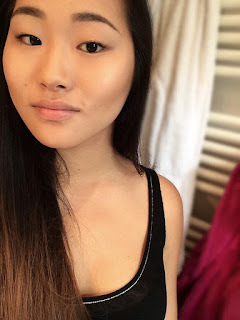 This is actually a quite heavy make-up look so if you're someone who doesn't like heavy, full-coverage make-up this may not be the thing for you. I chose 2 concealers, one is liquid and the other one's creamy. I don't think that you absolutely need to chose between liquid or creamy. 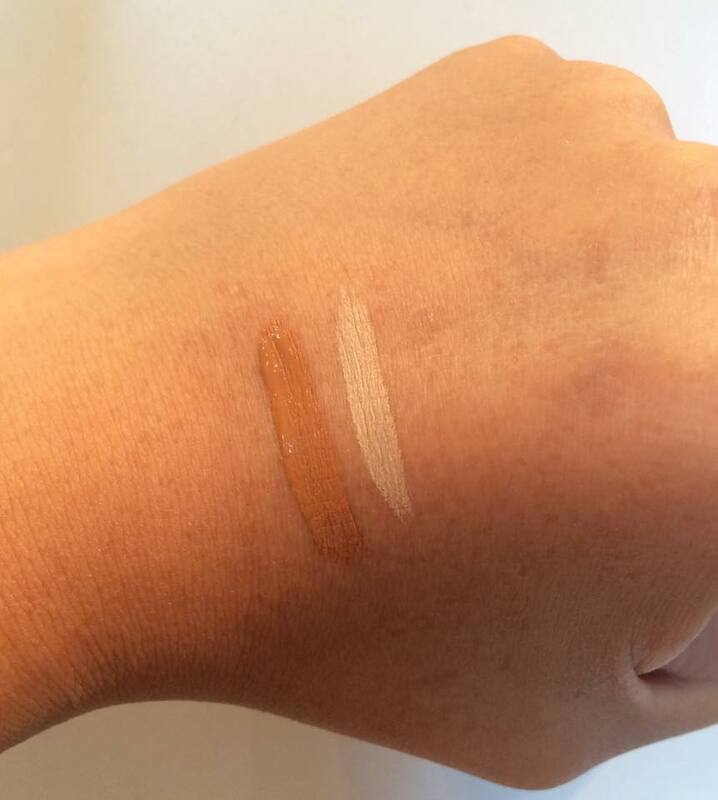 The darker shade is a liquid and it's about 2-3 shades darker than my actual skin tone (I use the Kiko MakeUp Milano Natural Concealer in 06 cinnamon) and the creamy one is a camouflage concealer (mine is by Catrice shade 020 light beige) and it's 1-2 shades lighter than my actual skin tone. In my opinion, concealers just blend better that way. I always apply a lightweight foundation or a BB or CC cream, because you don't need much coverage since you're gonna be putting concealer all over your face. 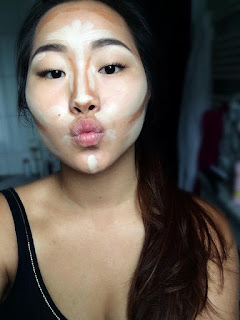 Contouring can help you to either embrace your features or even kinda correct your 'face', for example you can make your nose appear straighter and slimmer with contouring. Basically you can make your whole face appear slimmer. I don't really feel the need to 'correct' my face I just like the look of cheekbones and a 'higher' nose. 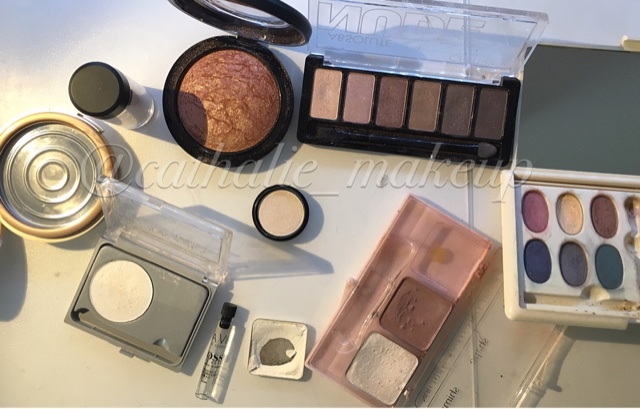 So here you can see how I apply my concealers. - darker shade: imitate the natural shadows ; hollows of the cheeks, forehead/hairline, nose(make it appear slimmer, higher), jawline (avoid that double-chin-look, we all know the struggle), temples. 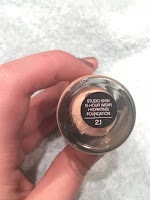 - lighter shade: lighten up certain areas so that the darker one can stand out more (forehead, brow bone, chin, cheeks, between the hollows of the cheeks contour and the jawline contour. Blending tools: you can either use a brush or a Beauty Blender. I always use a Beauty Blender because I think that gives a more natural look and so you have no 'excess' product on your face. But no matter what tool you use; always make sure to firstly blend out the lighter color and then the darker one. Otherwise you'll darken the lighter color, and that would be bad. Now to make sure your hard work doesn't slip around during the day, so you need to set your makeup. 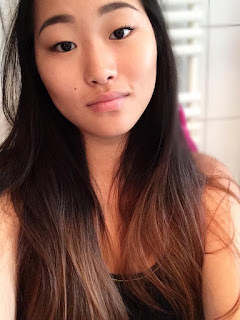 The best way to make sure your make-up lasts all day is, after you've set it with powder, just use a setting spray, (mine is the Urban Decay All Nighter) and you won't have to worry about it fading or smudging. I hope you enjoyed this kind of tutorial!